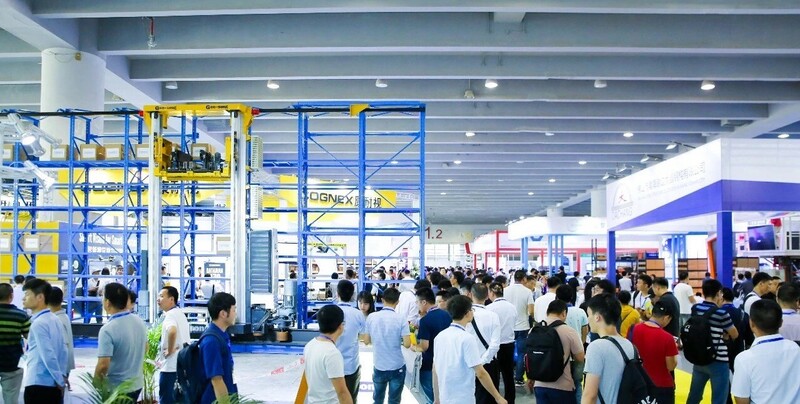 The leading trade fair organiser - Hannover Milano Fairs Shanghai Ltd recently announced an acquisition of China International Logistics Equipment and Technology Exhibition (Guangzhou) (in short “LET”) organized by Guangzhou Best Exhibition Co,. 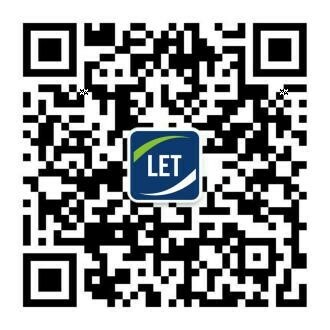 Ltd, and establish a joint venture with Guangzhou Best Exhibition to develop intra-logistics show in South China. 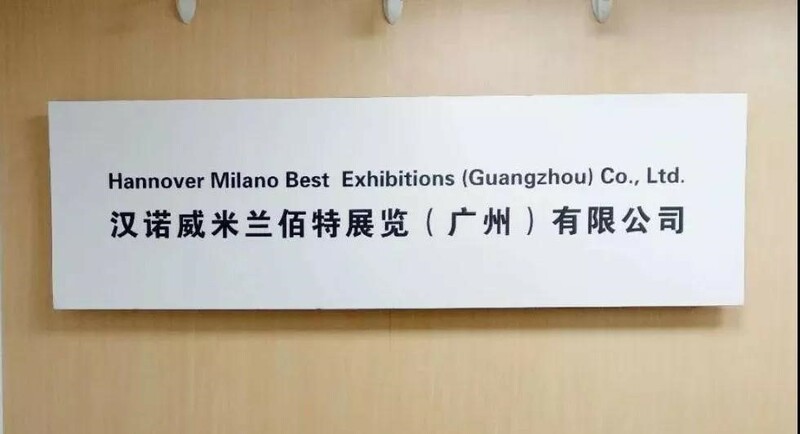 The joint venture company is named Hannover Milano Best Exhibitions (Guangzhou) Co., Ltd. 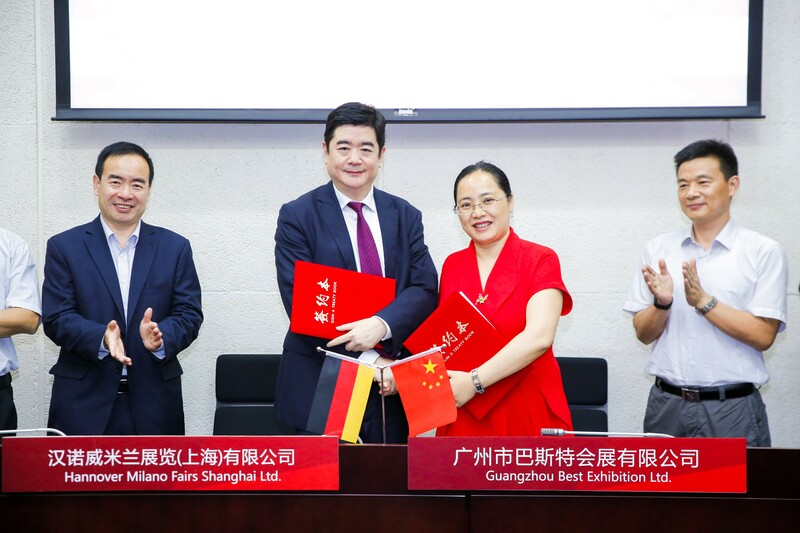 According to the contract, Hannover Milano Fairs will own the majority share of the new joint venture company, with Guangzhou Best Exhibition holding the rest. 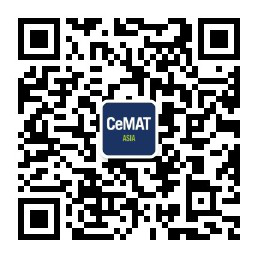 From 2019, LET will be officially named “LET-a CeMAT ASIA event” and the show will be developed to a mega logistics equipment and technologies trade fair in South China. In recent years, due to the rapid development of Chinese economy, especially the Internet industry, the logistics industry has developed rapidly. According to data released by China Federation of Logistics and Purchasing, in the first half of 2018, the logistics market grew steadily. The total revenue of the logistics industry was 4.6 trillion RMB, a year-on-year increase of 9.5%, and the growth rate was 1.3% higher than the first quarter. As the two most developed regions of China's logistics market, Yangtze River Delta and Pearl River Delta both need an international branded, high quality logistics trade fair to lead the interaction such as business opportunities, supply chain and buyers between two regions. 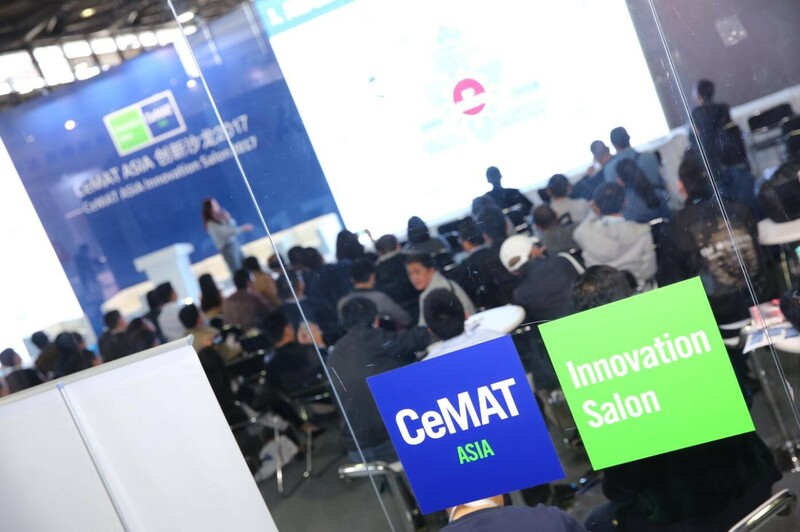 In the future, CeMAT ASIA in Shanghai during autumn and LET-a CeMAT ASIA event in Guangzhou during spring, will provide comprehensive trade fair platforms for clients having business in China logistics industry, especially for those overseas companies expanding their Chinese market, and lead new trends in Chinese logistics industry throughout the year. 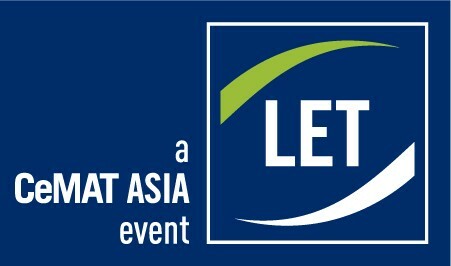 The brand new LET-a CeMAT ASIA event will focus on intelligent logistics solutionsand provide high tech artificial intelligenceand leading trends of logistics industry. 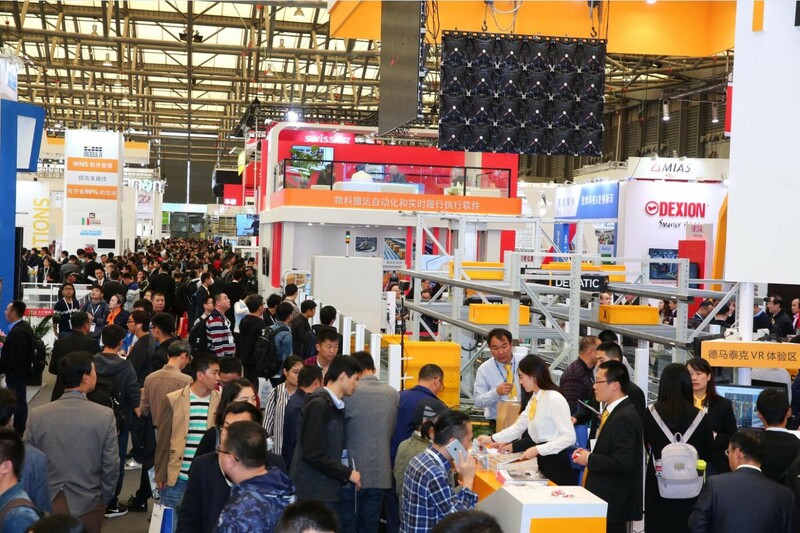 The 2019’s edition will be held at China Import and Export Fair Complex B on May 29-31, with estimated display area of 30,000 sqm. Product category includes integrated logistics system, conveying sorting equipment and accessories, forklift truck and accessories, logistics robots, Racket, AGV and accessories, Packaging equipment and material, tray, supply chain management software. The displaying technologies and application cases will help end user industries such as food, pharmaceutical, 3C, automobile, appealing, daily chemistry, electronic home appliance, toy, paper, furniture, lighting, building material, e-commerce, retail, logistics transportation, to upgrade the technology, reduce cost and increase efficiency. Opening ceremony, “Golden Ants” awarding ceremony, industrial summit, new products releasing events and match making programs will be held concurrently with the show. As a subsidiary of Deutsche Messe AG and Fiera Milano SpA. in Shanghai China, Hannover Milano Fairs Shanghai Ltd. has accumulated rich experience in Chinese trade fairs market development over the years. Each year, company organises more than 20 trade fairs in China, topics cover industry, automobiles, tourism, and Internet+. At the same time, company also organise Chinese companies to Germany, Italy, India, Turkey, Russia, the United States, and Canada to participate more than 60 trades fairs in over 20 trade fair brands organised by its mother company. 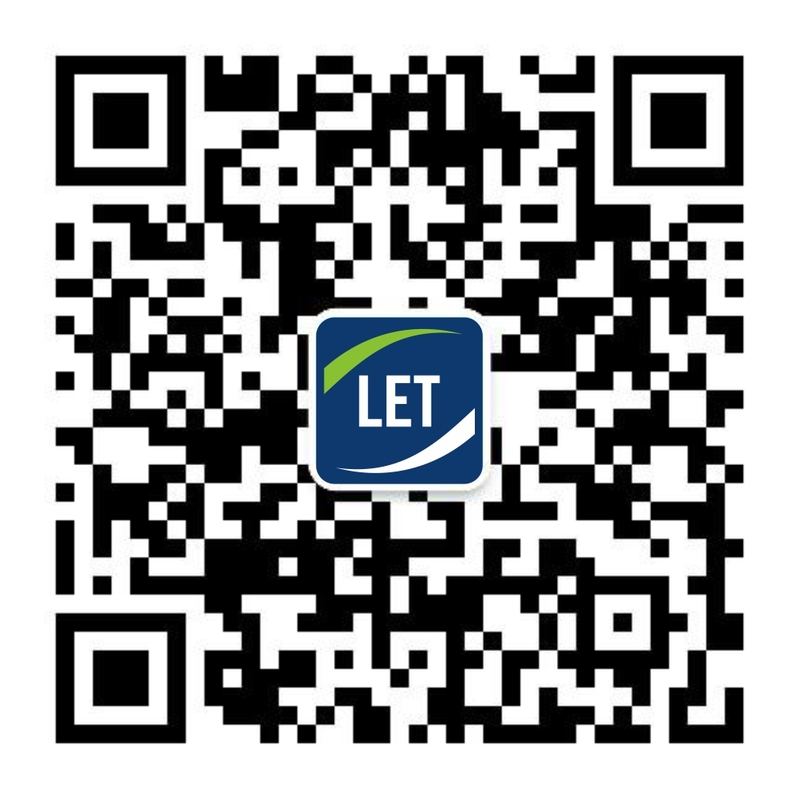 The company also has branches operating in Beijing and Guangzhou. Guangzhou Best Exhibition Co., Ltd. (in short “Best”) is located in Pa Zhou China - the centre of Asia exhibition and convention industry, is a leading trade fair organiser in China. 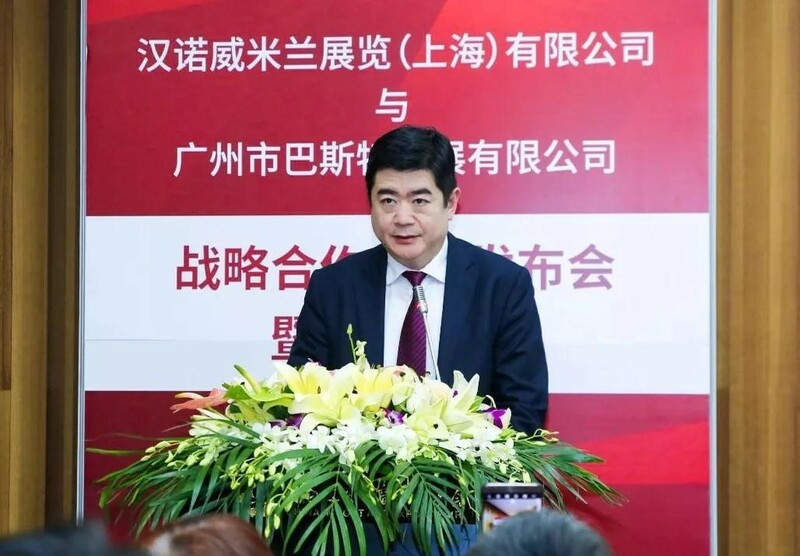 As the organiser of “China International Logistics Equipment and Technology Exhibition” and “Guangzhou International Auto Parts and Auto Service Exhibition” “Best” tries to play a role of supporting the industries innovation and development by bringing the trading and communication among the industries. Customer oriented is always the focus of “Best”, by delivering professional promotional and organisational works with strict and efficient management procedures, “Best” is able to help the customers with their branding, competing ability, provide fruitful trade fair experiences and value added trade fair platform to their customers. Rm. 301 B&Q Pudong Ofce Tower 393 Yinxiao Rd.